Before he became the governorship candidate of the All Progressives Congress (APC) Party in Rivers State, Tonye Patrick Cole was popular in the African and global economic spheres as the co-founder and executive director of the Sahara Group. The 52-year-old philanthropist also serves on the board of several organizations including Bloomberg TV Africa, Atlas Mara and Nigerian Chamber of Shipping. 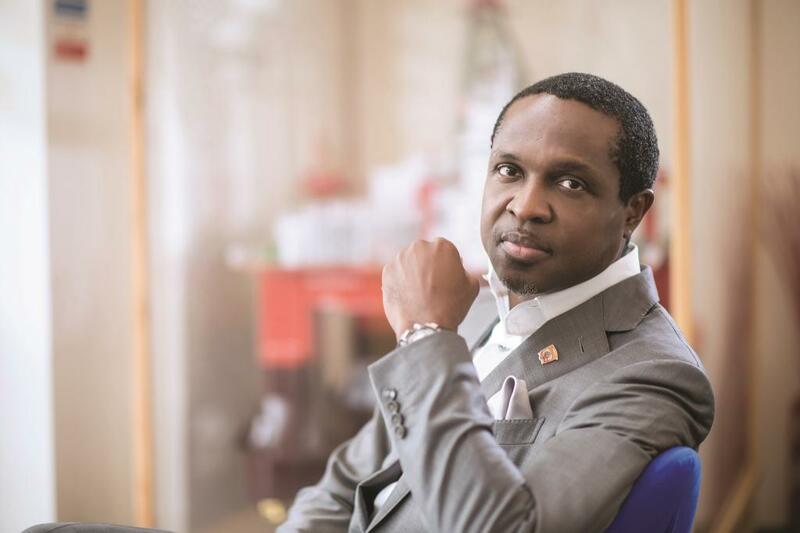 In Nigeria, businessmen hardly venture into politics, even though many of them have excelled in their various fields but Tonye Cole is among a small number of industrialists leading a new wave of change. In nations across the world, accomplished businessmen seeking to expand the reach of their triumphs, serve their people and bring about key reforms often move into the arena of politics; so on a global scale, Cole is not alone. Politics is a serious business and entrepreneurial foresight is a valuable skill. 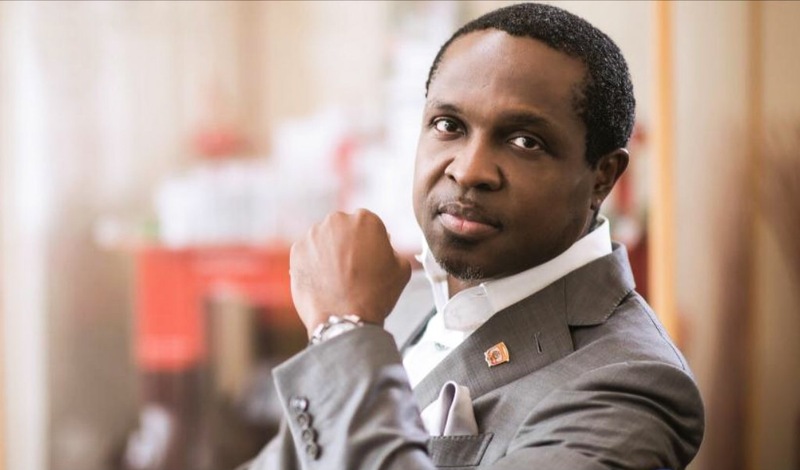 The high levels of accountability from running a leading corporation and loaded responsibilities of governance have many parallels and considering these factors, Tonye Cole presents as an ideal candidate – especially in Nigeria’s current economic climate. 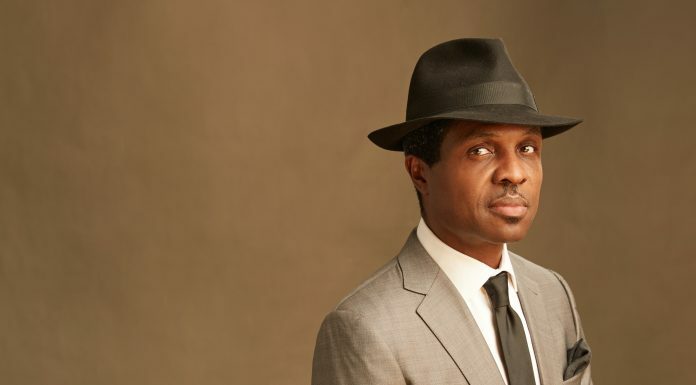 According to the Sahara Group, the company is “present in eight countries, three continents and employs 3,200 people with an annual profit of more than $12 billion.” As executive director of such a profitable global brand, Tonye Cole enters the political playing field with a wealth of knowledge that the Rivers State and Nigerian economy at large will definitely benefit from. He also brings fresh energy into public service which we hope can inspire other politicians to reevaluate their commitment to serving the people who elected them into office. With musicians like Banky W also getting into public service, hope is now palpable that the days of politics as usual are beginning to come to an end, albeit slower than we would like. But change is change no matter the speed. So here’s to more successful entrepreneurs venturing into governance. Which other businessmen do you think should go into politics?